Ever feel like you eat at the same restaurants all the time? I fall into that category when we head to Disney, because I don’t like stepping out of my foodie comfort zone. I really dislike taking a gamble with my vacation dollars. 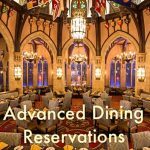 There are over 140 restaurants at the Walt Disney World Resort, with over half of these taking Advance Dining Reservations 180 days before people check in at the resort front desk. That’s a lot of choices, and to get a table, sometimes you have to make those decisions months in advance. This sort of pressure can take the fun right out of your vacation planning, but not planning can literally take the yummy Disney food right out of your mouth. 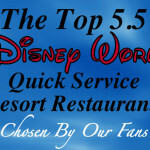 There is no end to the lists of Best WDW Restaurants, Cheapest Disney Restaurant, Best Disney Restaurants for Kids, and so on. 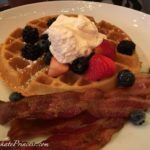 Everybody seems to have different opinions about Disney restaurants, and lots of that has to do with price and service on their particular trip. I’ve also read a plethora of reviews by someone who ate at a restaurant just once. I don’t want to pick a restaurant to feed my family of five adults based on a suggestion from someone who ate there once. How will I know if choosing a “new to me” restaurant will be OK? You know you like a restaurant if you would be willing to recommend it to your friends. 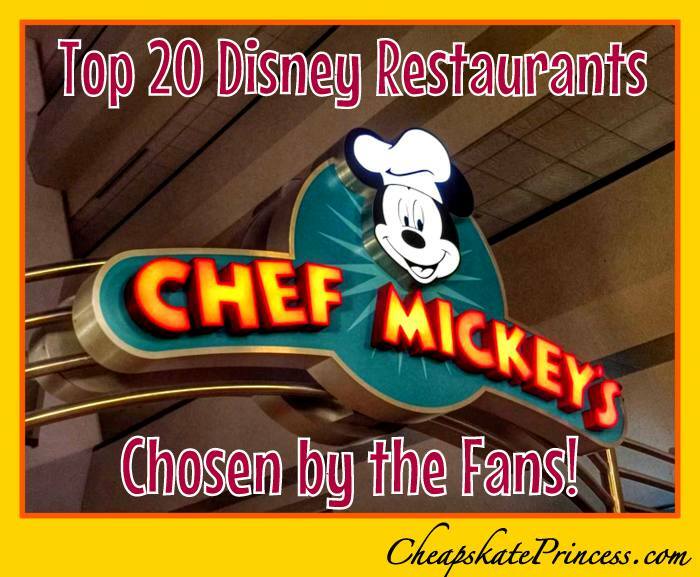 Cheapskate Princess Facebook fans got together with Facebook fans from My Dreams of Disney, and we asked for their favorite restaurants suggestions. Over 20,000 combined Facebook fans had the opportunity to list the restaurants would they easily recommend to their friends. The votes have been tallied, so let’s get to the winners. At ‘Ohana, you can hang out with Stitch and characters during breakfast and enjoy games, storytelling and a Hawaiian-style feast during dinner. 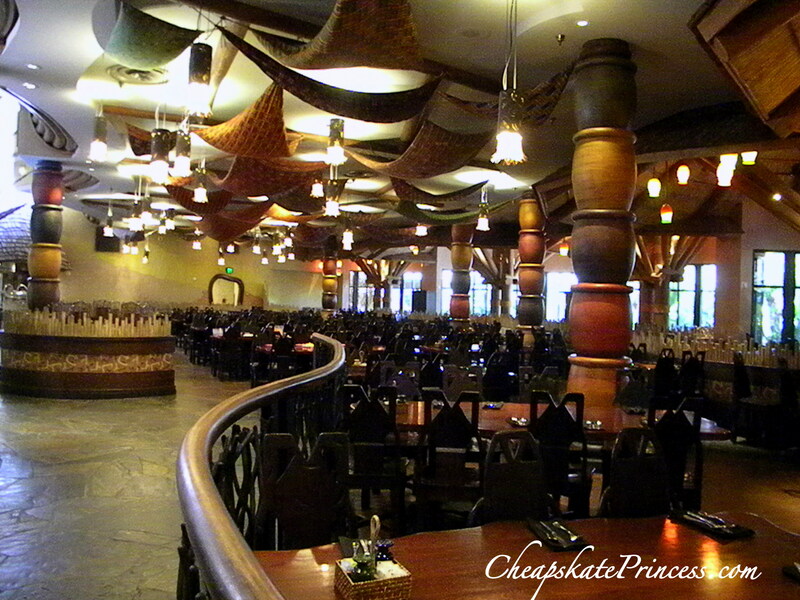 You will enjoy American and Polynesian Cuisine in a Character Dining/ Buffet/Family Style atmosphere. Reservations are accepted. Some dining plans are accepted, and meals range from $15 to $59.99 per adult. 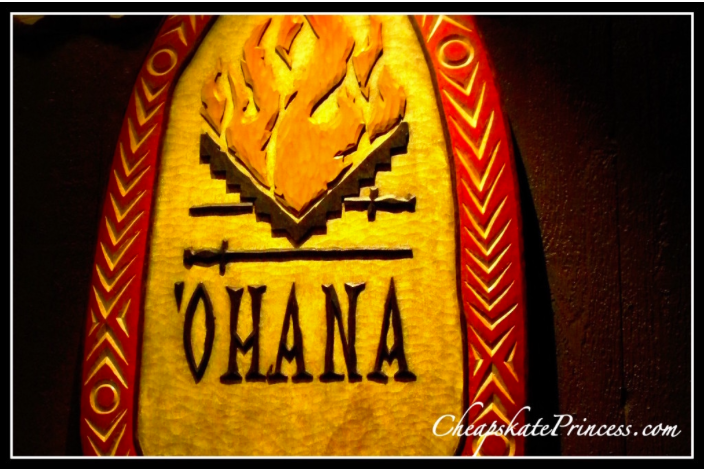 Click here for an ‘Ohana menu, pricing information, and online reservations. 2. The Crystal Palace, Magic Kingdom, Main Street, U.S.A.
At the Crystal Place, you will feast with Pooh and characters from the Hundred-Acre Wood at this all-you-care-to-enjoy family style / Character Dining buffet. You will enjoy American Cuisine, and reservations are accepted. Click here for The Crystal Palace menu, pricing information, and online reservations. 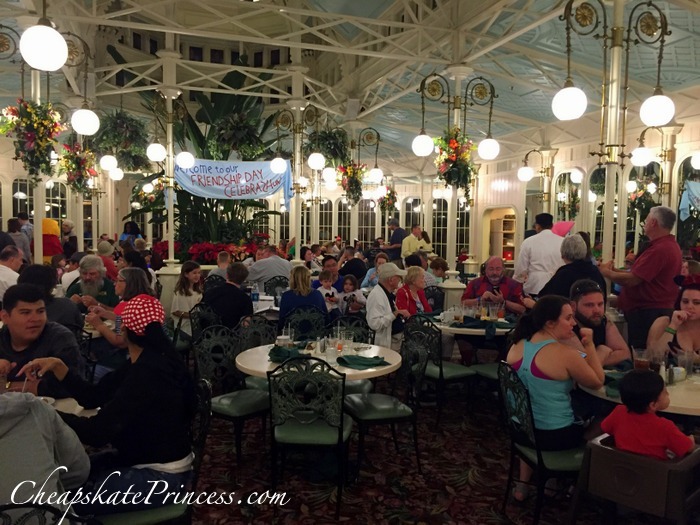 At 1900 Park Fare, you will enjoy Character Dining/family style breakfast and dinner buffets, plus there is a fun afternoon tea party hosted by Disney Characters. You will enjoy American Cuisine, and reservations are accepted. 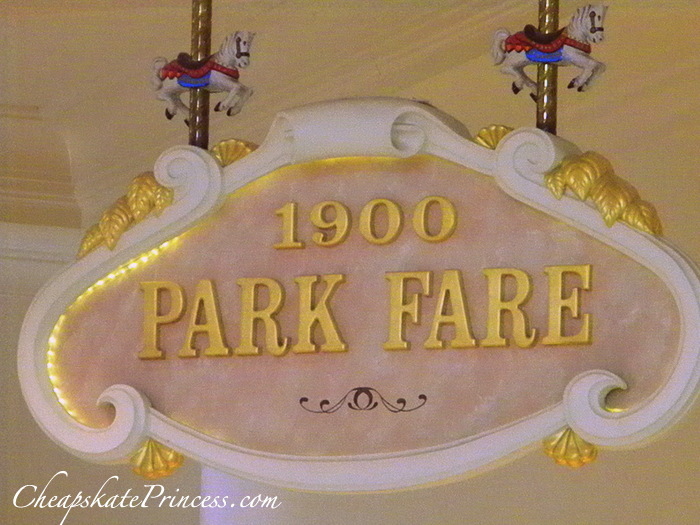 Click here for a 1900 Park Fare menu, pricing information, and online reservations. Tusker House is a colorful marketplace eatery where you’ll find a family style buffet featuring African and American Cuisine. Character Dining is available, and reservations are accepted. Some dining plans are accepted, and meals range from $15 to $29.99 per adult. Click here for a Tusker House menu, pricing information, and online reservations. Join Chef Mickey and his Disney friends for a fun-filled family styled/ Character Dining buffet at Disney’s Contemporary Resort. You’ll enjoy American Cuisine and reservations are accepted. Some dining plans are accepted, and meals range from $30 to $59.99 per adult. 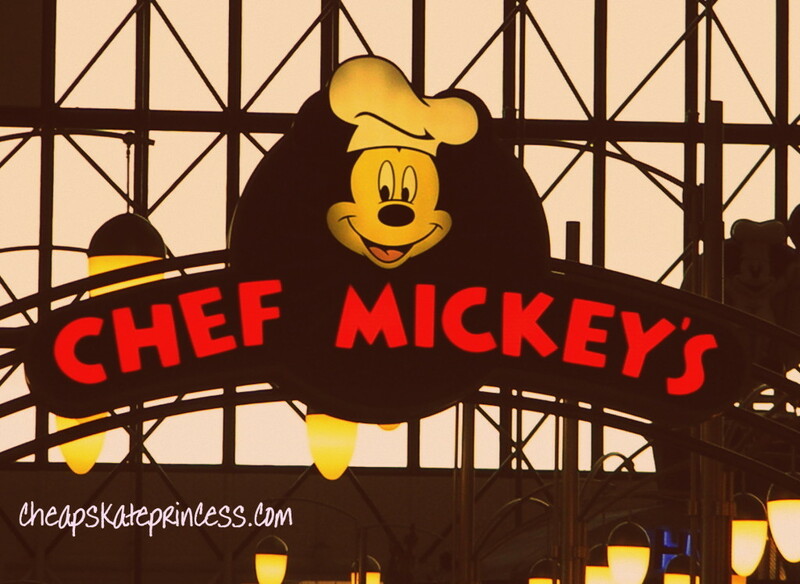 Click here for a Chef Mickey’s menu, pricing information, and online reservations. At Liberty Tree Tavern, you’ll feast at a stately colonial-style inn serving traditional New England-inspired American Cuisine in a family style buffet. You’ll dine in a casual atmosphere, and reservations are accepted. Click here for a Liberty Tree Tavern menu, pricing information, and online reservations. Located in the backlot of Disney’s Hollywood Studios, you’ll enjoy American and Italian Cuisine in a casual dining atmosphere. 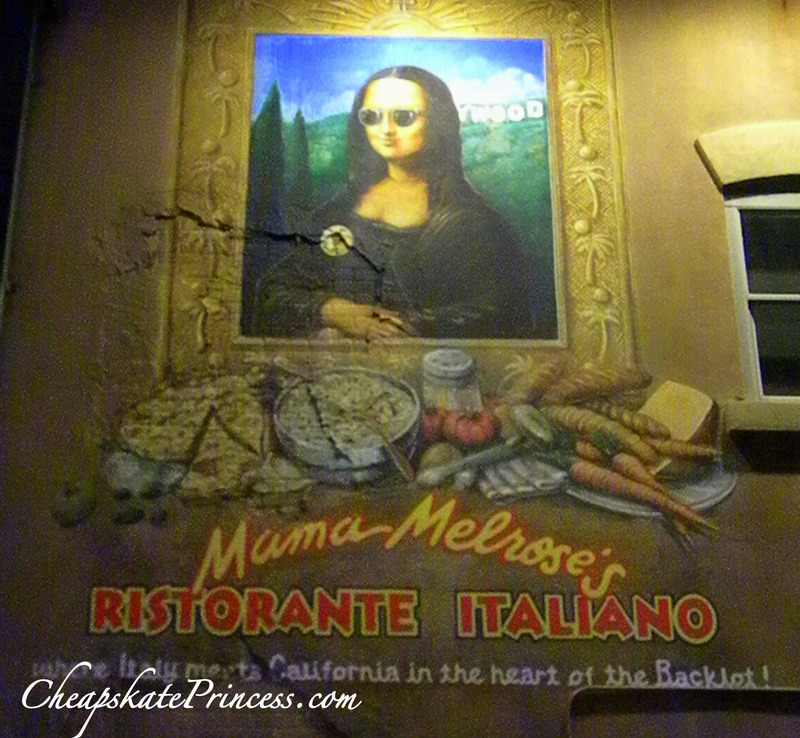 This is best described as an Italian eatery with a California twist. Reservations are accepted. Click here for a Mama Melrose menu, pricing information, and online reservations. At the 50’s Prime Time Cafe, you’ll enjoy classic American comfort food in a setting that makes you think you’ve traveled back to the 1950s. Reservations are accepted. Click here for a 50s Prime Time menu, pricing information, and online reservations. 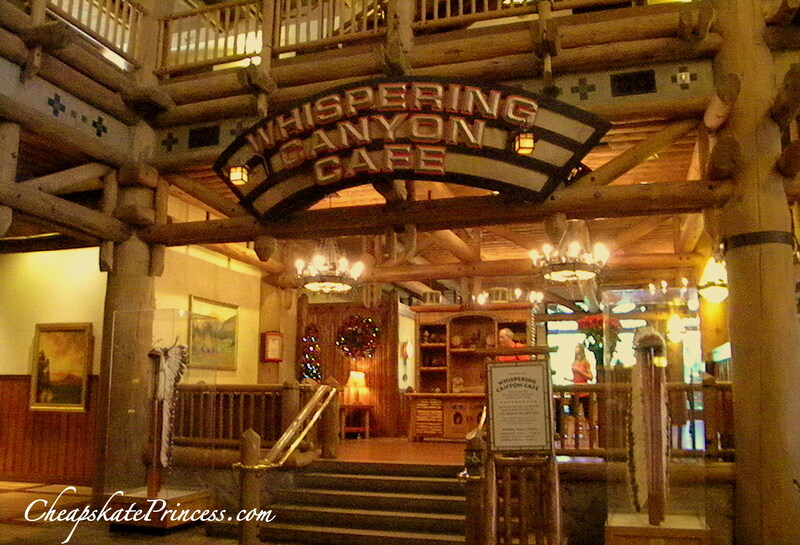 At Whispering Canyon, you’ll enjoy a rowdy, rootin’ tootin’ good time, enjoying American Cuisine with a western twist. Reservations are accepted. Some dining plans are accepted, and meals range from $14.99 to $29.99 per adult. Click here for a Whispering Canyon Cafe menu, pricing information, and online reservations. Visit with Disney characters as you enjoy American Cuisine in a family style setting, watching rotating views of the Living with the Land attraction. Reservations are accepted. Click here for Garden Grill menu, pricing information, and online reservations. At Via Napoli, you will enjoy authentic Italian cooking, including hearty pastas, fresh salads and pizzas cooked in wood-burning ovens. Reservations are accepted. Click here for a Via Napoli menu, pricing information, and online reservations. Resembling a lively African marketplace, this restaurant features all-you-care-to-enjoy buffets. Serving African and American Cuisine in a family style buffet setting, reservations are accepted. Click here for a Boma menu, pricing information, and online reservations. At Flame Tree Barbecue, you will enjoy hearty American Couisine seasoned with a special Flame Tree BBQ rub, topped off with a terrace view. Specialties include chicken, St. Louis ribs and a pulled pork sandwich, all served with beans and cole slaw. Beer and wine are also available, but as a quick service restaurant, reservations are not available. Some dining plans are accepted, and meals are $14.99 and under per adult. 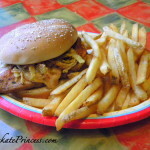 Click here for a Flame Tree Barbecue menu, pricing information, and online reservations. At Rainforest Cafe, you will feel like you have ventured deep into the jungle. You will enjoy flavorful American favorites and kid-friendly cuisine, and reservations are accepted at both locations. 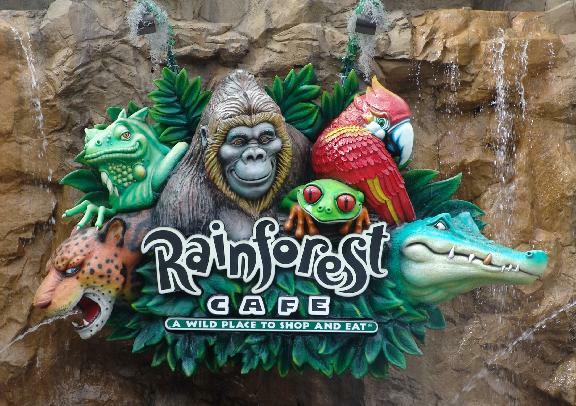 Click here for information on the Rainforest Cafe in Disney Springs. 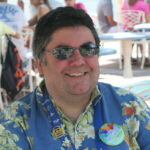 Click here for information on the Rainforest Cafe at Animal Kingdom. At Le Cellier, you will descend into the cozy cellar of a Canadian château. Dine on exquisite American Cuisine including popular favorites steaks and seafood. 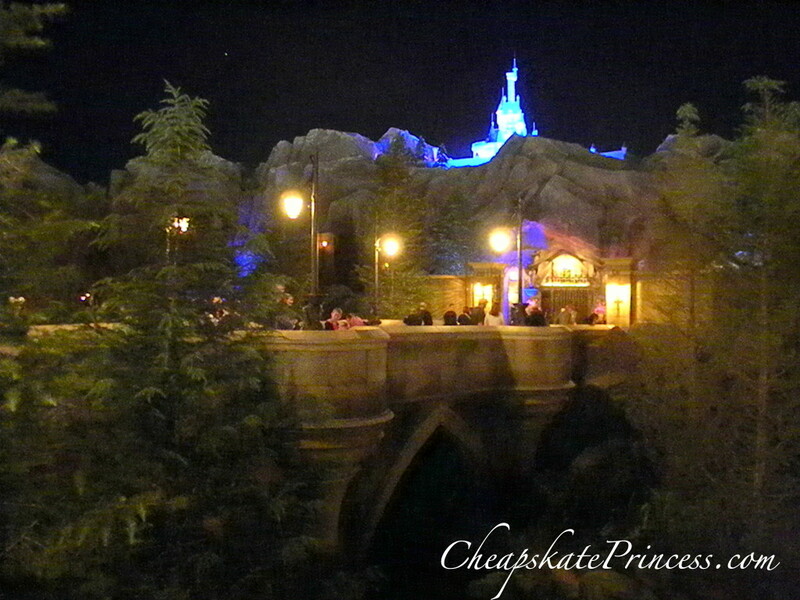 This is a Disney Signature Dining restaurant, and reservations are accepted. 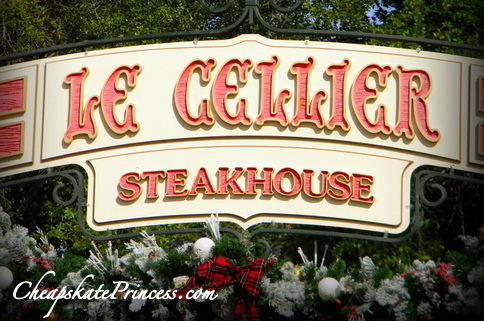 Click here for a Le Cellier menu, pricing information, and online reservations. You’ll feel like you have stepped into the Golden Age of Hollywood at this warm, wood-paneled restaurant serving contemporary American cuisine. This is a Disney Signature Dining restaurant, and reservations are accepted. Click here for a Brown Derby menu, pricing information, and online reservations. Do dinner and a movie retro-style at this eatery dressed up like a ’50s drive-in. The Sci-Fi serves all-American Cuisine, and reservations are accepted. Click here for a Sci-Fi menu, pricing information, and online reservations. Delight in warm service and traditional Italian favorites like platters of chicken, fish, handmade pasta, and lasagna. Reservations are accepted. Click here for a Tutto Italia menu, pricing information, and online reservations. Step inside the Beast’s enchanted castle for a delicious quick-service lunch or a delightful sit-down dinner. You will pull up a chair in either the mysterious West Wing, Belle’s book-filled Library, or the grand 2-story Ballroom. You will enjoy French-inspired American Cuisine, and reservations are accepted. 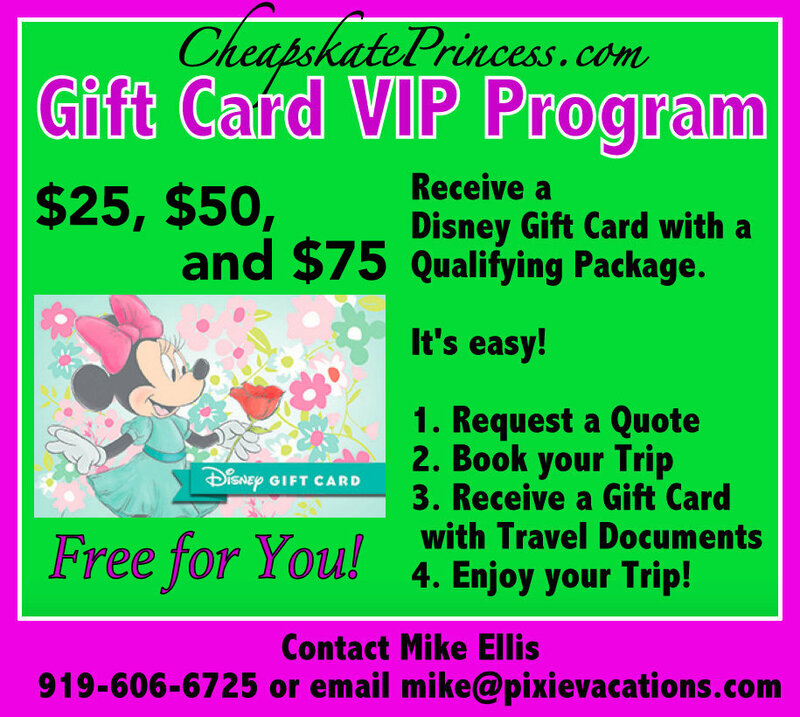 Click here for a Be Our Guest menu, pricing information, and online reservations. At the bluezoo, enjoy raw or cooked seafood, plus tender chicken, beef and pork dishes. 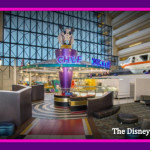 This is a Disney Signature Dining restaurant, and reservations are accepted. Some dining plans are accepted, and prices are $30 to $59.99 per adult. Click here for a bluezoo menu, pricing information, and online reservations. 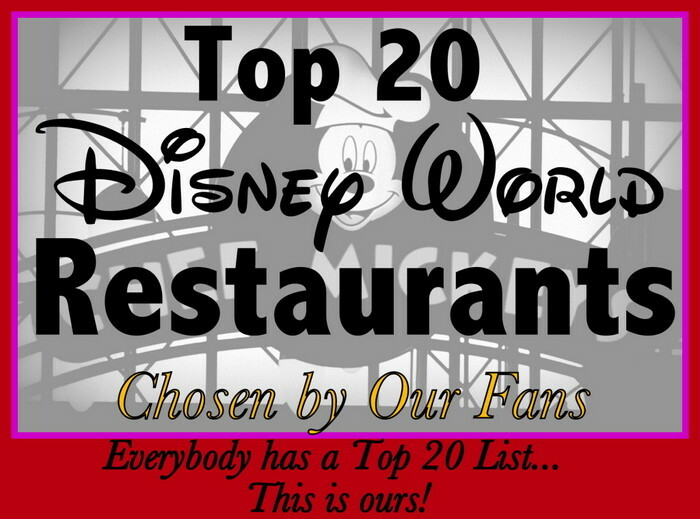 So in addition to all the other Top 20 Lists floating around, that’s our Top 20 Best Disney Restaurants list. You may love or dislike several of our restaurants based on your meal and experience there. Our top five may not be your top five, or even make it into your top 20. I’m not a big fan of Crystal Palace at all, but other people voted it into second place. Hopefully you got an idea of our fans’ favorite restaurants, which could come in handy when you start planning your next trip. I discovered several places I’d like to try, while some I couldn’t even locate on my own until now. I also mentally crossed several names off my personal list due to prices for my family of five. And if you hated one of our choices eight years ago, possibly because of bad service, or worse – a bad food item, then maybe it’s time to give it one more shot! 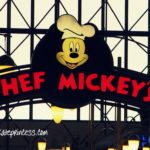 Like to read about some favorite restaurants over at My Dreams of Disney? Use these links. Need some info. on accepted restaurant tipping practices these days? The Free Dining offer isn’t really free when you factor in a tip. Here’s all you need to know. Thanks for stopping by, and we hope you enjoy your meals at Disney. 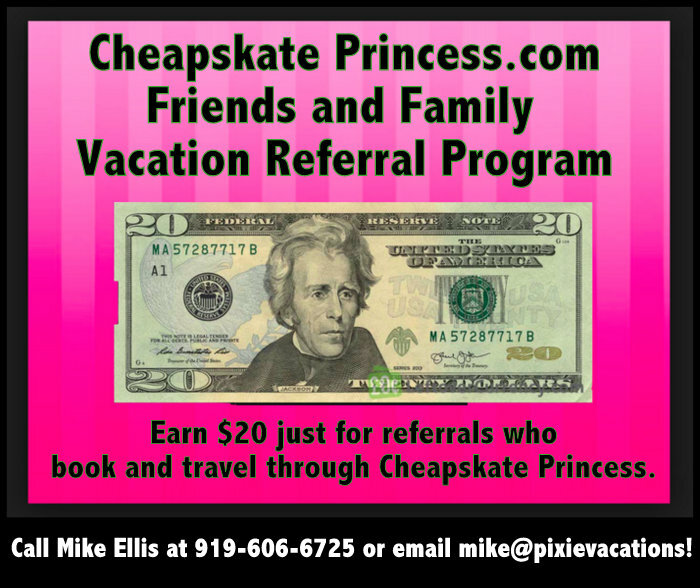 If you ever ate a child’s meal so you could afford dessert two hours later, you just might be a Cheapskate Princess!